Special projects like Missions, Route 66, etc. are provided at smaller sizes and sold at lower prices. They typically don't need to be printed as large as my main Landscape portfolio. 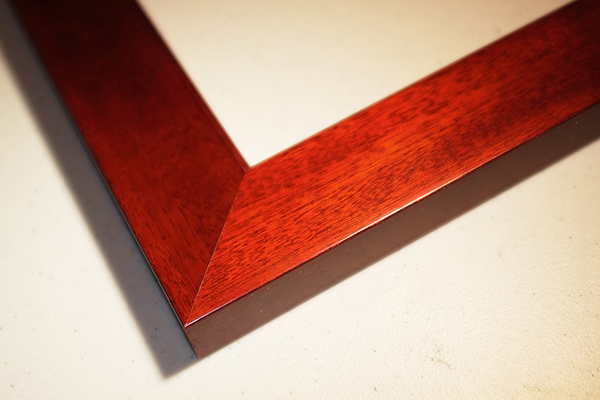 We still use good wood frames, but try to stay away from the high-end pricey frames to keep the prices down and more affordable. 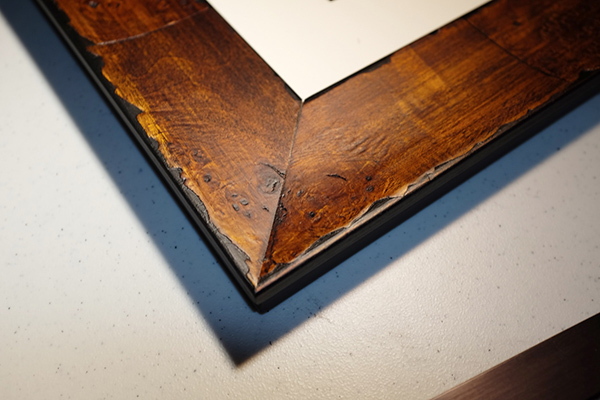 We have a few solid wood Frames for Special Projects. For the sizes up to 16x20 we have a Black, Distressed, and Cherry. The 24x30 options are Black and Cherry. 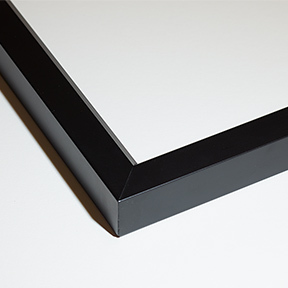 The Black is a traditional thin museum 1" Frame. The Distressed is 2.5", and the Cherry is 2". Special Project prints are all Open Edition.